World War 2 dress up day. Our trip to the World Musuem during History week, to visit the brand new Ancient Eygpt section. We looked at different artefacts from thousands of years ago! We have been researching Tutankhamun and the discovery of his tomb. 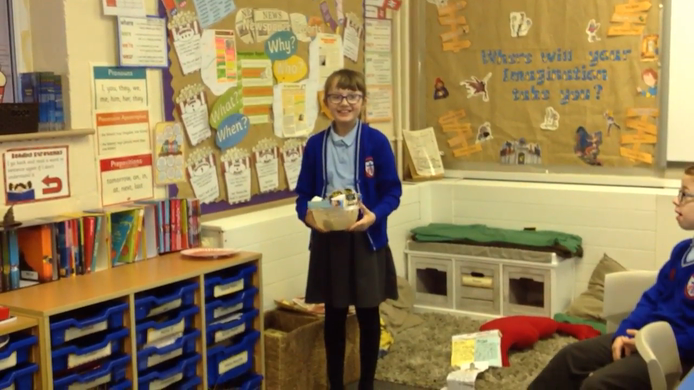 Below are pictures of what we have created for our display and for homework. We have started our history topic by looking at the Roman Army. We have also studied the attempted invasions of Julius Caesar and the successful invasion of Claudius. Please note, the pictures below are from the academic year 2015-2016. Class 4 studied the Romans last half term. 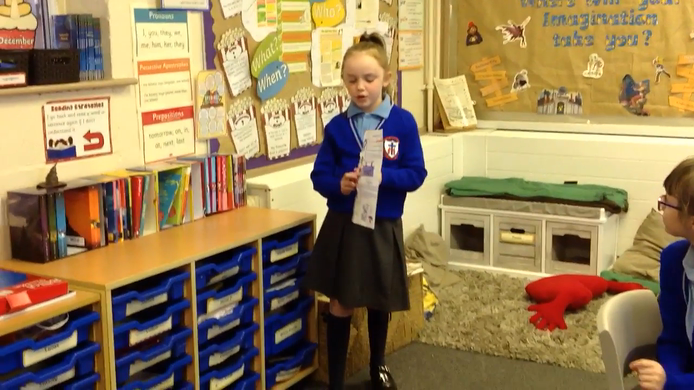 As historians, we researched the Roman Army and how they were so successful in battle. 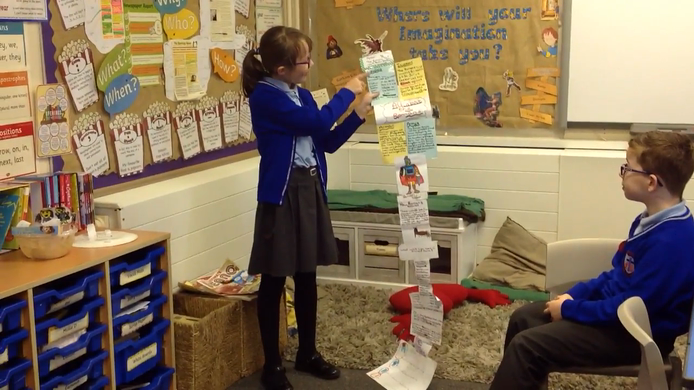 We also studied the successes of Julius Caesar and the rebellion of Boudicca. 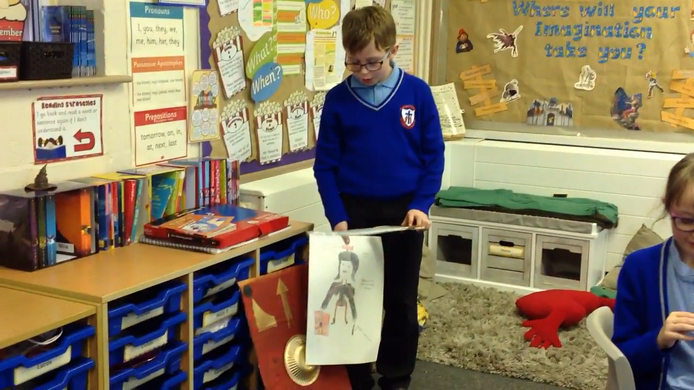 The whole class enjoyed this topic, especially designing and making their own Roman shields.